In the online world, brand owners are used to protecting their core brands by registering matching domain names during the Sunrise phase of a registry launch. In order to do so, brand owners are obliged to possess a Trademark of national effect, matching the domain name for which they are applying. However, while it is not unusual for brand owners to trademark their core brand, the majority do not, by default, protect their secondary or product brands by formal Trademarks relying rather on usage to achieve a similar effect. This means that, brand owners which do not possess a formal Trademark are unable to register a domain name matching their product brands in the Sunrise period. 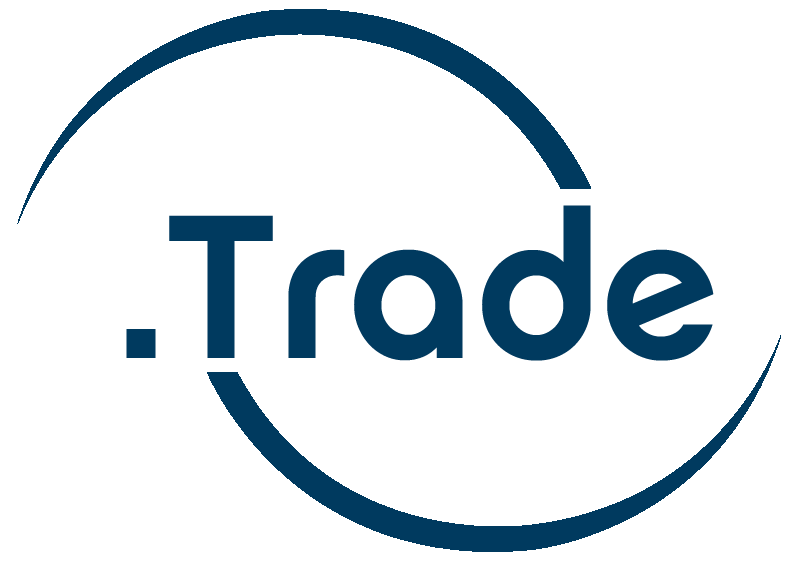 In order to assist you to secure the domain names you need Lexsynergy is taking pre-registrations for the .BID, .TRADE and .WEBCAM Top Level Domains. Pre-registration is done on a first-come-first-served basis and if a pre-registration is successful, only a domain name applied for by a valid trademark owner in Sunrise will take priority. Pre-registration greatly increases your chances of registering the domain name of your choice allowing you to maximise the value of your online presence.